Colin and Andrea Chisholm have been put behind bars with charges of fraud as they had claimed themselves to belong to the Scottish royal family and received substantial benefits from the state. Andrea Chisholm had already confessed of her crime, while her husband who recently appeared in court also told all about how he had claimed himself to be a Scottish lord and misled people. The couple had been living a luxurious life and on a million dollar yacht and also lived in Deep haven Mansion later. Colin Chisholm while confessing his guilt admitted of the major economic offense committed by him. He had boasted of being a Scottish Lord and had accepted about $167,000 from the Minnesota welfare. At the same time the couple had collected benefits meant for the poor and in this way went on deceiving people, and meaning that their yacht was paid for by people who could only afford to charter a yacht themselves!? The man while confessing his guilt said that he had taken benefits from the Hennepin County that he was not eligible for and at the same time he even collected welfare benefits in Florida and did not pay the federal taxes. His crime of living like a rich man and deceiving poor people has been termed as offensive by Hennepin County Attorney Mike Freeman. He has been sentenced to 21 months of imprisonment for deceiving people and taking public assistance wrongfully. However the amount of $167,000, that the couple has been accused of accepting is debated to be lower by his public defenders is expected to be lower and will be discussed about in the hearing scheduled for January. 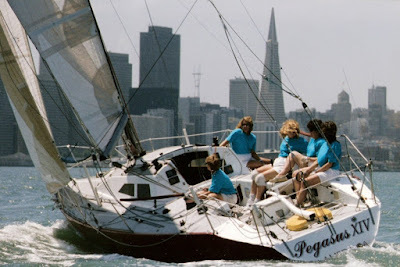 Roger Badham (popularly known as the weather guru of team New Zealand) has recently and very bravely questioned the legitimacy of the boat that was utilized by USA team Oracle during the America’s Cup 2013. Oracle was able to win the America’s Cup last year in spite of the good performance of team New Zealand. 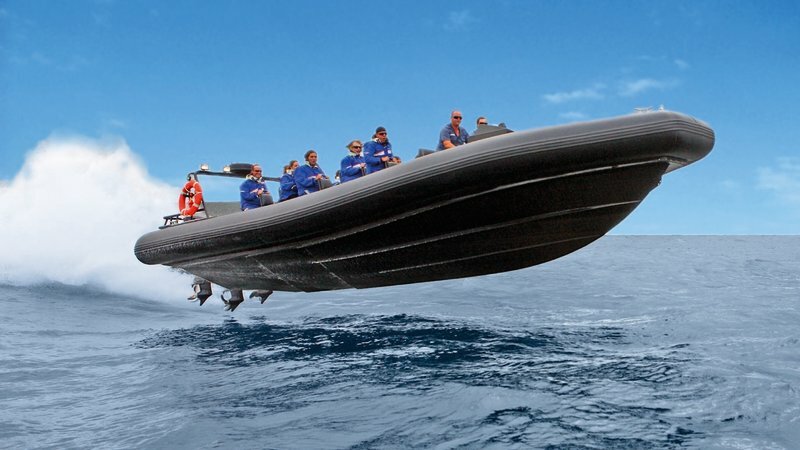 During the America’s Cup 2013 there were some speculations in relation to the boat utilized by team Oracle. However, team New Zealand did not pay that much attention to it. Later on, team NZ protested against Oracle’s boat claiming that the team had used some automatic, computer-based and hydraulically powered stabilizing system that allowed the boat to be in a stable condition while gibing. But the protests were dismissed by the authorities on the basis of timing. 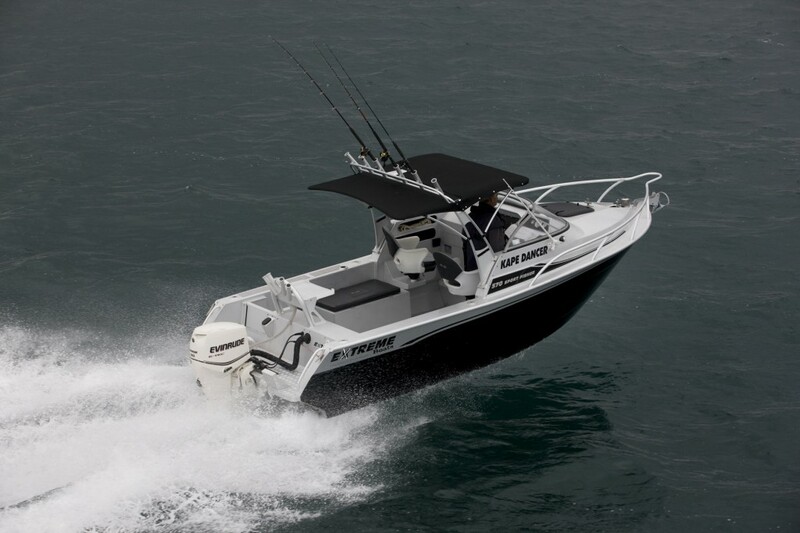 While giving an interview to the Australian online yachting magazine named Afloat.com.au, Badham highlighted the fact that team NZ’s Dean Barker struggled during the regatta to keep the boat stable. On the other hand, team Oracle’s captain- Jimmy Spithill was sailing his boat very conveniently. 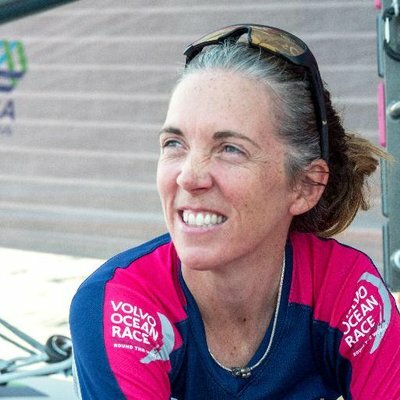 One of the spokesmen of team Oracle stated that the article in the Australian magazine did not state any facts which were true and many incorrect assertions have been made in the article which seems to be ridiculous to a certain extent. Concerns that were raised by Roger Badham during the interview have also been a part of the extensive review that was carried out by team New Zealand after its failure to win the 2013 America’s Cup. Sir Stephen Tindall (director of team NZ) had hinted that a portion of the review will be released. However, it seems that the team New Zealand has decided not to make the review public as it consists of sensitive details which will turn out to be helpful for the rival team. Two young boys have been arrested by police in link with a huge blaze that devastated a historical yacht club. According to reports, around 30 fire fighters fought through the whole evening to extinguish the fire at the Alexandra Yacht Club located in Clifton Terrace in Southend. A single chimney is all that stays as the immense fire reduced to ash. Essex Fire and Rescue and Essex Police started a probe earlier this morning into the reason of the fire that was so fierce the house in Clifton Terrace got collapsed. In the meantime, 2 boys aged sixteen and seventeen, both from Westcliff, are presently being questioned by the police. They were caught on arson suspicion after being stopped by the police in Westcliff at around 3 am. The hundred and thirty year old club house that has been shut down and would be torn down because of subsidence was well ablaze at around 11.45 pm previous night. Fire crews from 6 engines spent the next 2 hours eliminating the flames from the Royal Terrace with an aerial ladder when police shut down either side of the road there as well as the pavements on the Western Esplanade. Fire officers as well as police officers have had yet to wait till day light to start an investigation into the matter as the ground is too unstable for investigating officers to be carried out in darkness. Steve Parker, the station officer and incident commander, stated that the fire started in Alexandra Yacht Club on Southend seafront just before midnight on Saturday evening. The building was derelict and was situated on the side of the cliff on stilts.